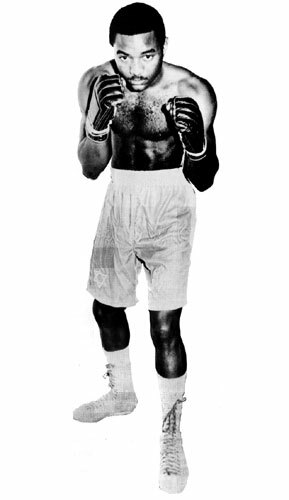 The great Tyrone Everett rebounded from his outrageous, controversial decision loss to champion Alfredo Escalera in November by beating Memo Vega in the 8th round, on this day in 1977. 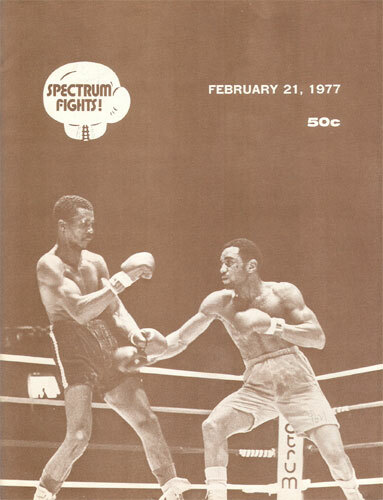 The bout was held at the Philadelphia Spectrum. With the win, Tyrone improved to 35-1 (19 KOs) and stayed on track for a return bout with Escalera. That rematch for the title would never take place however. Just a few months later, after one additional bout, Everett was shot and killed by his girlfriend. He was 24.